I am a bigger sized guy. (I’m 6’3, 250 lbs. 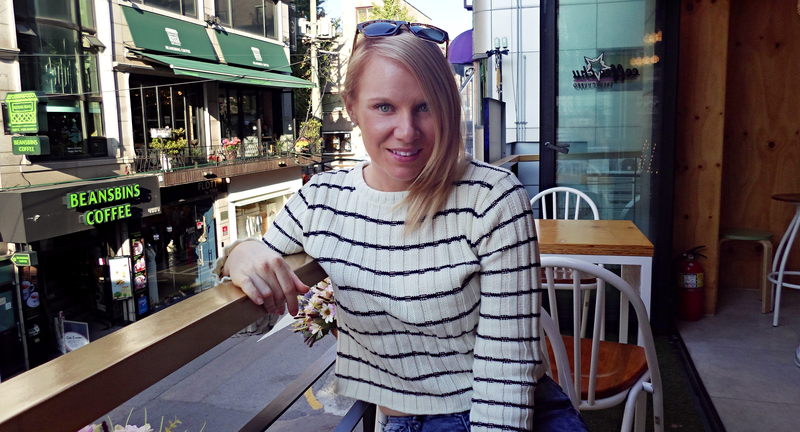 ), Finding clothes that fit me is difficult in Korea and online resources about where to shop for larger sizes are scarce. 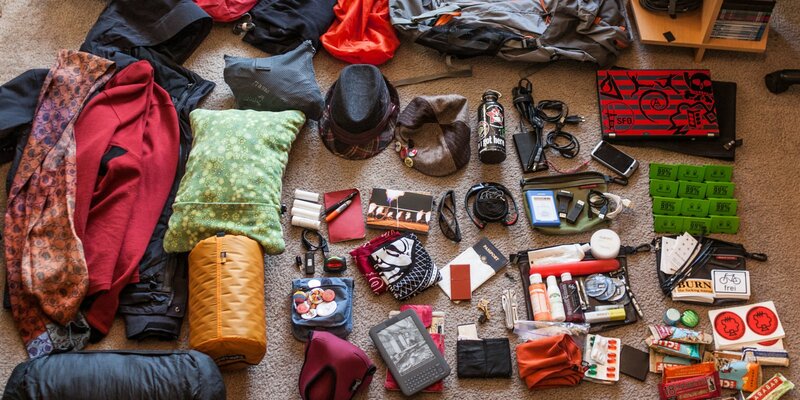 This blog is dedicated to you - the expat males who currently live in, or plan to move to Korea! Beware - you may not meet the average male Korean size. Recently while back in the U.S. for vacation, I was thrilled to find a wide variety of clothes that fit me comfortably. I replenished my wardrobe to meet my needs for the rest of the year in Korea. 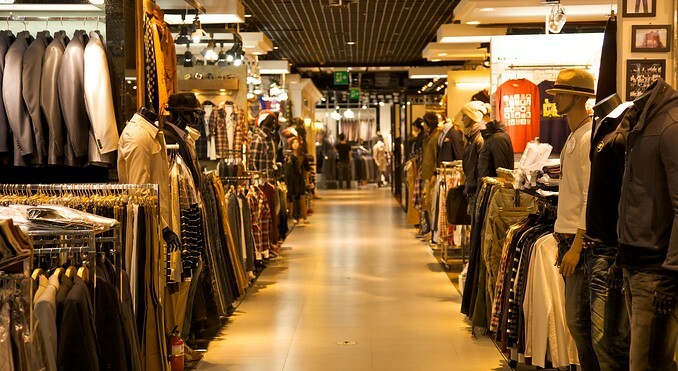 If you don't have the opportunity to visit home and stock up while living in Korea, here are a few tips on where to buy clothes in Korea that will fit and what you should pack prior to departure. 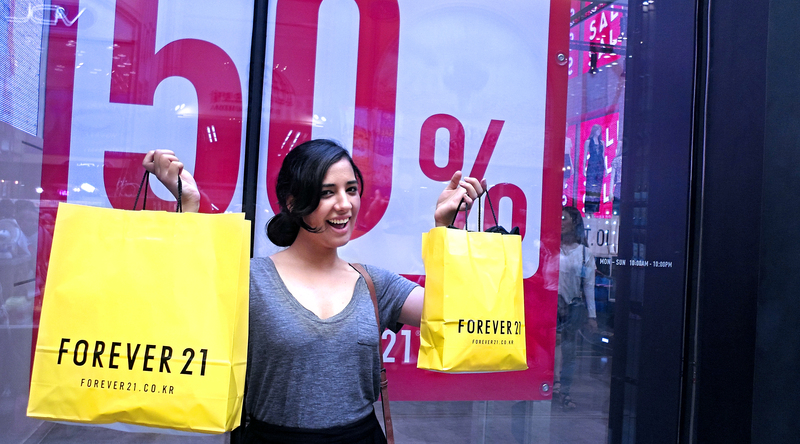 A Shopping Mecca: The Seoul Summer Sale! Myeongdong is one of the shopping Meccas of Asia. During the Korean summer its streets are filled with Chinese, Japanese and Taiwanese tourists who bustle into Korea in numbers, stocking up on clothing and brand names. In recent years, Korea has been a growing fashion trendsetter due to the rise of K-pop and the growth of local designers. Winter is coming. How do I know? Am I a Stark of Winterfell? Fortunately, I am not. I know winter is coming because it is getting COLD. Winter in South Korea is a frozen hell for a simple boy who is used to the perpetual spring and summer of Southern California. 6 degree weather? About the coldest it gets in my part of Cali is 60 degrees! However, I know I’ll survive the coming winter because I survived the last winter Korea threw at me. 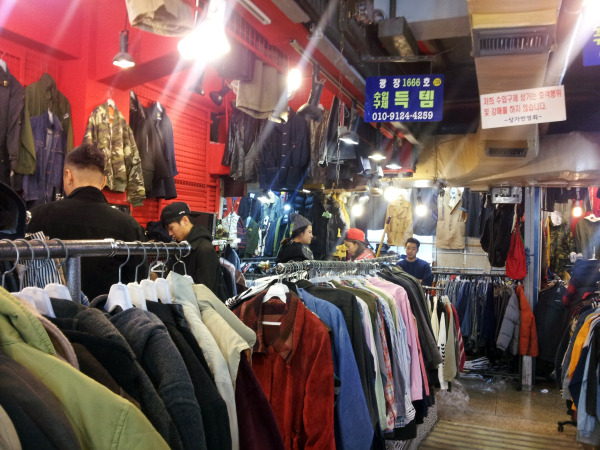 If you’re worried about the Korean winter, I'll tell you the secret of how I beat the cold last year: nestled in the heart of Seoul is a magical market of cheap, gently used winter gear. It is called Gwangjang Market. Throwing away trash back in Georgia is an easy job. All you have to do is put all the trash in one of those over sized black or white trash bags, take it out to your driveway, and dump it in those giant plastic bins (separating cans, plastic, and glass, of course).